This August, John Bernardoni, the original creator and co-founder who spearheaded the project to save, restore and rejuvenate the historic Paramount Theatre in Austin, Texas from 1971-1985, is launching a new website to preserve the Paramount Theatre’s history. Available to the public for the very first time one month prior to the Paramount’s upcoming centennial anniversary on September 23, austintheatrehistory.org will initially chronicle the Paramount’s glorious past and, eventually, all theaters in Austin, past and present. This new website will be a gem of a resource to theater fans and history buffs alike, featuring vintage imagery, never before seen coverage and colorful, firsthand accounts of the Paramount’s behind the scenes stories including its rebirth and a dazzling account of hundreds of productions over a century of American theatre history. A respected expert in the field of entertainment who has worked with some of the biggest names in the industry as an international executive producer since 1985, John Bernardoni is the historian, content provider and visionary for austintheatrehistory.org. Bernardoni is the perfect man for the job as he took it upon himself to orchestrate the preservation effort of the Paramount Theatre in the 1970s-80s, joined by partners Charles Eckerman and Steve Scott, who were a critical part of the project’s success through 1979. Bernardoni would remain until 1985. At that time, Bernardoni had the pleasure of becoming close to and working with Austin’s greatest philanthropist, who became the patron saint and benefactor of the Paramount Theatre—Roberta Reed “Bobbie” Crenshaw. Upon Bernardoni’s suggestion, Bobbie donated her ownership interest in the building and land to the Paramount to support the non-profit organization that would save what had become a run down, B-rated movie house on the brink of being replaced by a Holiday Inn on Congress Avenue. With this gift of her interest in the theatre to the organization, the Economic Development Administration (EDA), alongside the powerful support of Congressman J.J. “Jake” Pickle and Governor Dolph Briscoe, approved a grant in the amount of $600,000. The Paramount was saved. The EDA would eventually grant a total sum of $1.85 million for the Paramount’s restoration. 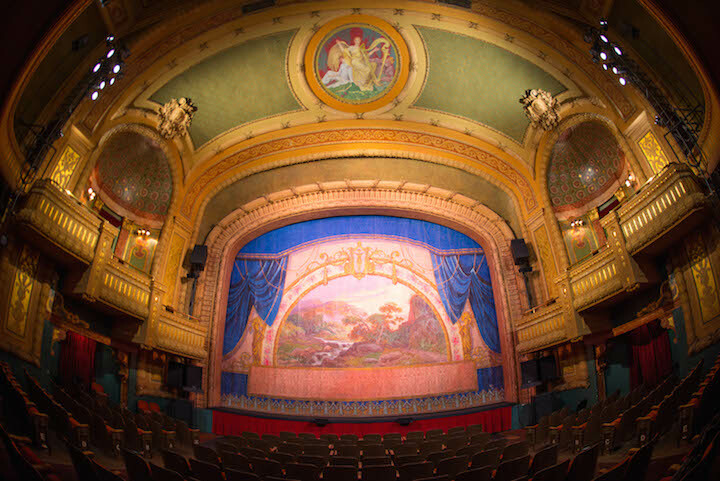 Without Bobbie’s support and the non-profit solution presented and spearheaded by Bernardoni, there would be no Paramount Theatre as Austin knows it today. As the Paramount Theatre celebrates its 100th Anniversary, Austin and the world can revel in all of its historical glory with the release of this incredible online resource. The new website will include the most comprehensive collection of the theater’s “behind the scenes” stories, photos, documents, images, articles, brochures, magazine columns, fund raising campaigns, world premier souvenir program and ephemera, including the original and never before published prospectus, developed by the co-founders, for the Paramount written in 1974. This digital site will include many golden nuggets available at the click of a button, such as a look at the theater’s original “fire curtain,” which was discovered by Bernardoni and his partners on April 15, 1975 after being hidden in the stage rafters for over two decades. The fire curtain is rarely seen due to its age, so this sneak peek will be a treat for all. 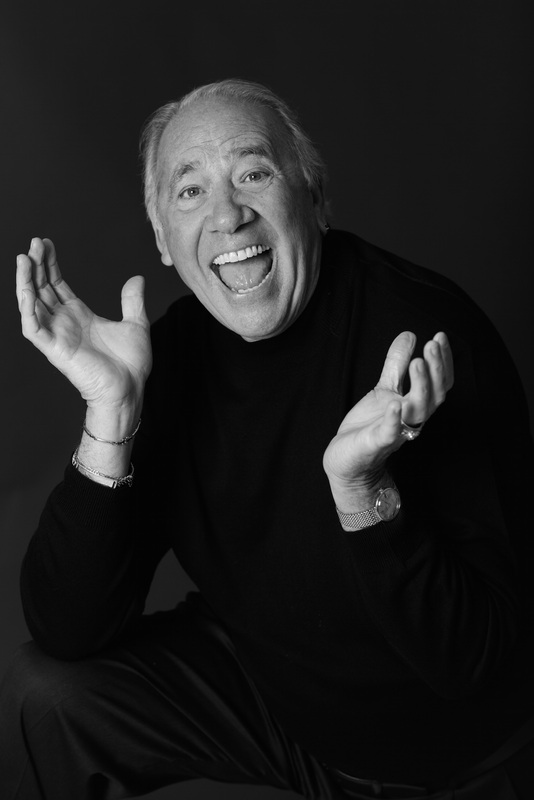 About John Bernardoni: John Bernardoni is a native Texan hailing from San Antonio and an Austin resident since 1969. He is a graduate of The University of Texas’ School of Communication’s Radio, Television and Film Department in Austin. 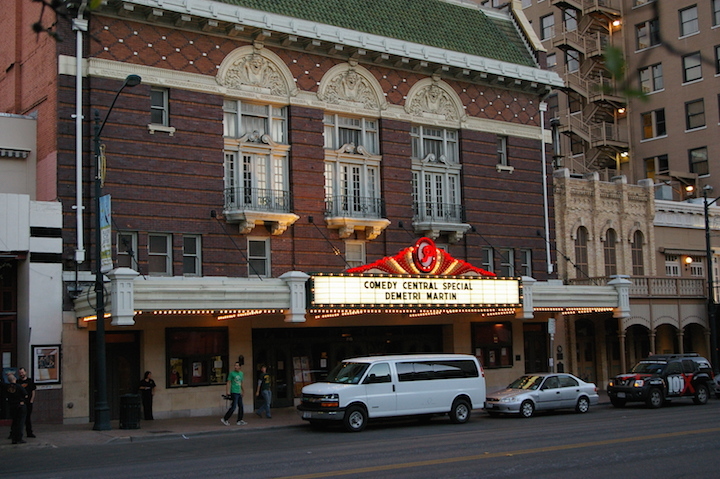 Bernardoni was responsible for founding and spearheading the project to save, restore and rejuvenate the historic Paramount Theatre in Austin, Texas. Charles Eckerman and Steve Scott were the other original co-founders. Bernardoni served as artistic director, restoration liaison between the architect and contractor, show booker, marketing and advertising planner, fundraiser, board of directors game show host, member of the so called “Arts Mafia” with the Symphony, Zach Scott and the Austin Civic Ballet, coordinator with the IATSE Local 205 stage hands union, producer, public relations schmoozer and the face of the Paramount until June 1985. Since 1985, John has worked as an independent producer in the live entertainment industry producing hundreds of major concert touring stars throughout the U.S. and abroad for private, corporate and public events. A few of the stars John has produced include Jay Leno, Itzhak Perlman, Johnny Cash, Dixie Chicks, Bruce Hornsby, Foreigner and Vince Gill. Past clients include Fortune 500 firms, numerous PGA Tour events, 3M in Austin, In-N-Out Burger and there 60th anniversary at the home of the Academy Awards, the Kodak Theatre (now the Dolby Theatre), AIG and the City of Miami. He is also a writer who penned a Broadway musical about the life of the legendary Hollywood musical film director, Busby Berkeley, entitled Busby, which was optioned by Radio City Music Hall. John served on a distinguished entertainment panel with Ray Bradbury for The President’s Commission on Moon, Mars & Beyond—a project to redefine NASA’s future space program initiatives and to reignite the public in support of human space exploration. Other projects included the development of programs focused on the future of manned space exploration at the Johnson Space Center and the Kennedy Space Center in Florida, including The Legends of Space, When Worlds Unite and Ancient Mariners. In addition to launching austintheatrehistory.org in 2015, Bernardoni is currently writing a historical fiction novel entitled The Bishop’s Rook. The story focuses on the infamous Maceo bootlegging and gambling empire in Galveston during the 1920’s through the 1950’s. The core of the novel is based on a true story of Bernardoni’s Italian immigrant families—the Riccobono’s and Bernardoni’s—who came to America in the late 1800’s, and their lives in Galveston directly prior to and after the Great Storm of 1900 which killed between 8,000 and 12,000 people, including John’s great grandfather. For more information on John Bernardoni, please visit www.bernardoni.com.